We are almost at the end of the work on our home here. Hallelujah! Maybe I can get back to blogging more than once a week! I've had very little photo time while here and rummaged through some older photographs and played around with them a bit. 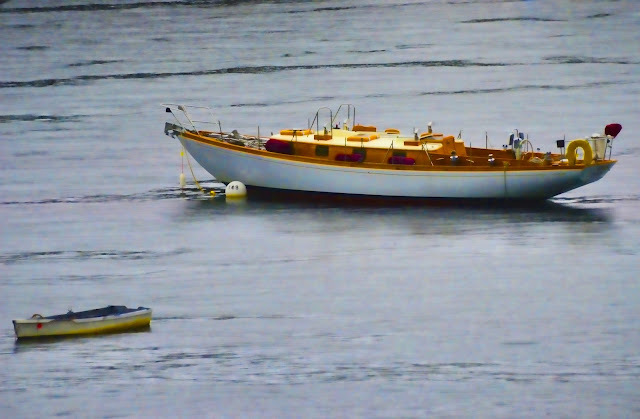 I'm sort of crushing on boats at the moment. I guess that is expected when you have boats in your backyard versus birds! 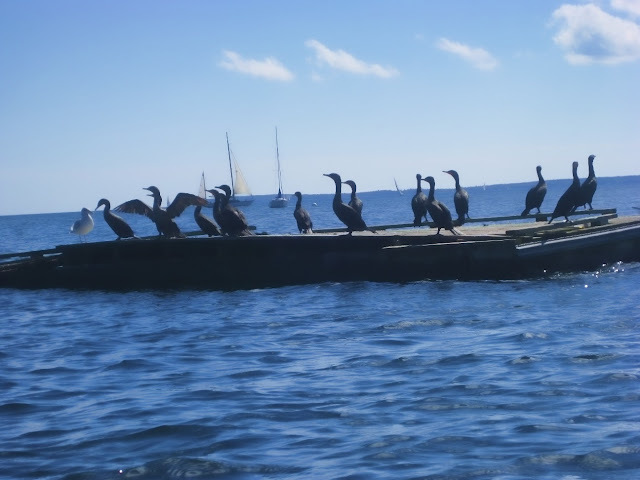 The best bird photo I could come up with today were these Cormorants floating in the harbor. I captured this while kayaking a week or so ago with my point and shoot. Still not confident enough to drag my DSLR out into the kayak. now that they are freshly painted. have photos of boats, don't you think? I have a great canvas to work from. 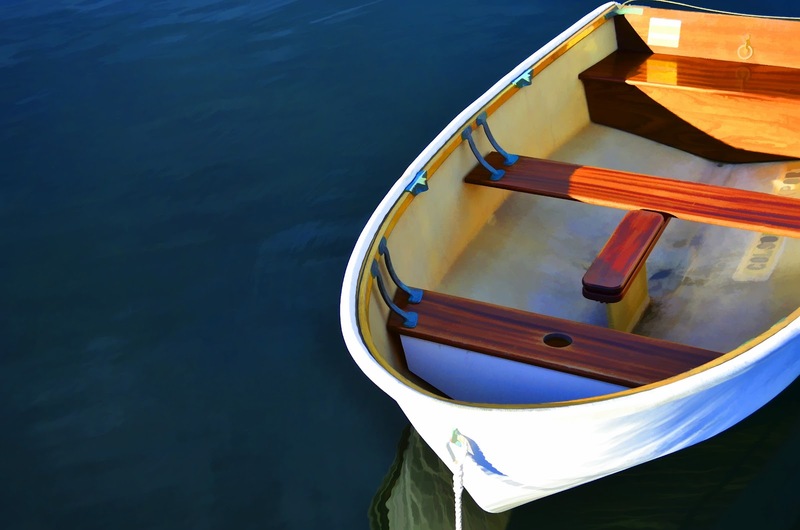 This dinghy I especially love. It is a classic with its teak and copper detail. And it just so happens to be our neighbor's (whom we like thank goodness). So that makes it even more special! Of course, one needs to have a kayak photo thrown in there as well. I'm not sure if I'll use this one or not, but I'll keep searching for just the right one. I took this sailboat photo today. in preparation of being hauled out of the water for the winter. It makes me feel a bit blue. All the sailboats will soon be gone. for a few minutes and created this rainbow! I grabbed my camera and got this shot before it all disappeared. A quick edit with Topaz Simplify 4 and there you have it. Most certainly an image to chase any Sunday blues away! 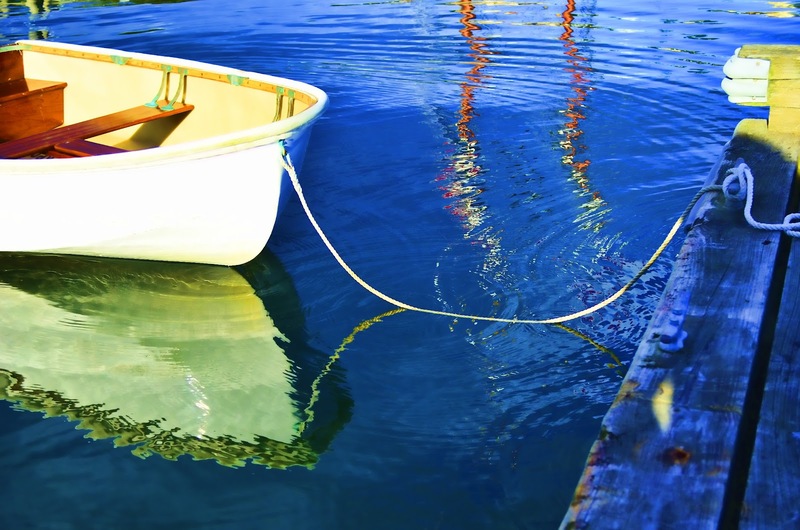 I do love the boats and the water and all the wonderful things that go with them!! Terrific captures for the day! We had an incredible rainbow very early on Thursday! Never seen one quite like it, it stretched all the way across the sky, all in one piece and the biggest/longest I've ever seen in one piece! Glad the work on your house is nearly finished!! Have a great week, Reena!! But what is Topaz Simplify 4? I must have!!! Reena, what a beautiful place to live. 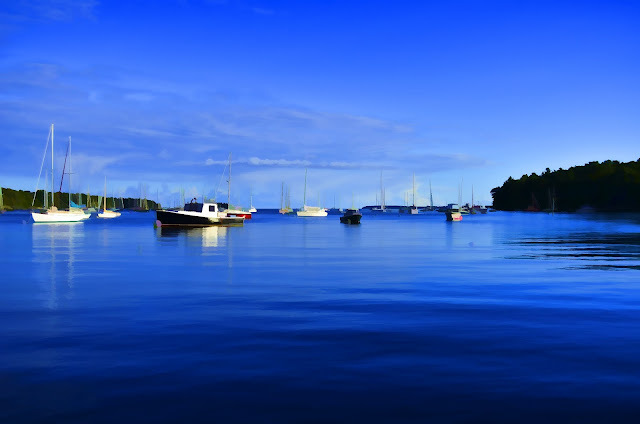 The harbor scene and boats are wonderful for your photography. 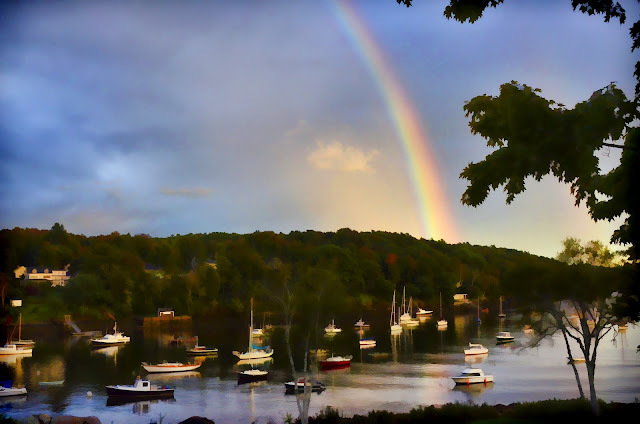 Love the rainbow, awesome photos. Have a great week! Hello Reena! I would have a hard time picking any of my favorites, your photos are just stunning--I hope you have big walls! Your walls are going to be beautifully decorated! I like the 4th one best- it's like the reflected world is a different place. Looks like you have some great images to choose from. These are FAB! "'wicked', it is a Mainer word.." - really? I thought it was a slang word used by the dudes on skate boards. Nice shades of blue. The last one looks fantasy land to me. Whoa, Reena! Any of these photos will make wonderful art for your bare walls. Such vibrant colors and wonderful composition. I'm hard pressed to pick a favorite! A wonderful world of gorgeous contrasts! I agree with ladyfi, the contrast in these images are vivid! 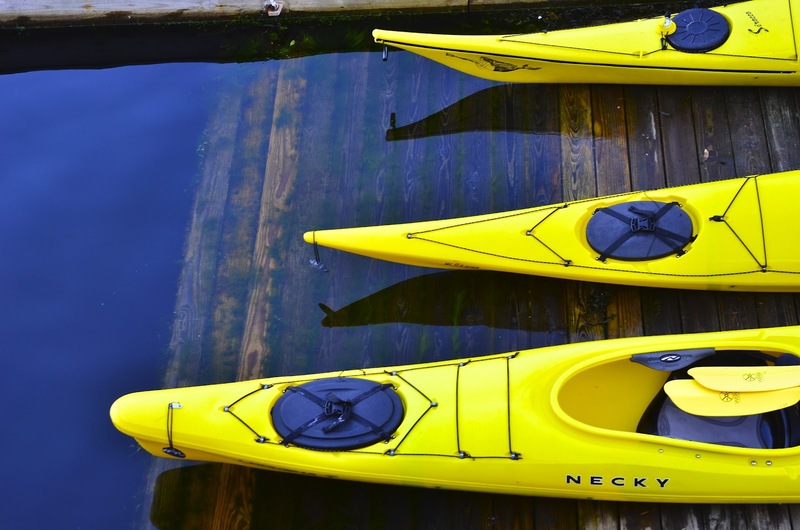 Personally, I LOVE the blue-blue one AND the yellow kayaks! What a fabulous group of choices! Amazing shots, I love your kayaks. mine are only 9'6"
I love it, boats on a blue sea, you can't beat it. You live in an amazing place. What beautiful photos. My favorites go to the 3rd and 4th ones. How do you get such bright colours? Do you simply saturate or do you use other effects? (sorry for asking, but I am intrigued). Oh, my! These just kind of take my breath away! Blue on Blue, that sounds like an old Bobby Vinton song. Blue on Blue, heartache on heartache, blue on blue, now that we are through... Loved that song. Great "Blue on Blue" Pictures. Love them all but especially the fourth and sixth! Would put them on my walls! Great series of photos! Those pictures are divine. Its so gorgeous. The water is so blue that you just want to dive into it. Great shots. So many beautiful blues in these. Cant wait to see this all through my eyes/lens! These photos are absolutely 'wicked' ;). I am going to have to try out the photo program. I see they have a 30 day trial! I could do a lot in 30 days! Oh my.. What gorgeous photos. You I live here in the desert but I will be taking a trip to Maine this coming up week.. The Hubby and I are taking a cruise that make 4 stops and one of them being Portland, Maine. We a pretty excited. Hopefully I will be about to get a couple of boat shots in. 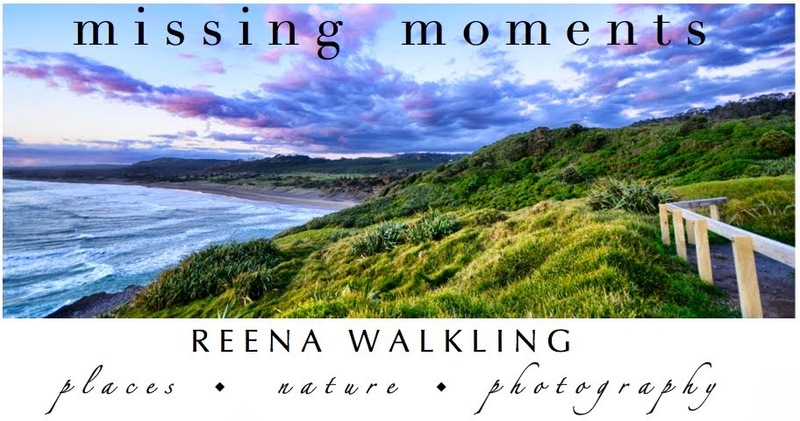 What a beautiful place, wonderful pictures Reena. What beauty in your photos!!!!!! I love comorants especially when they hold their wings open. I never seem able to capture a rainbow, what a beautiful shot. 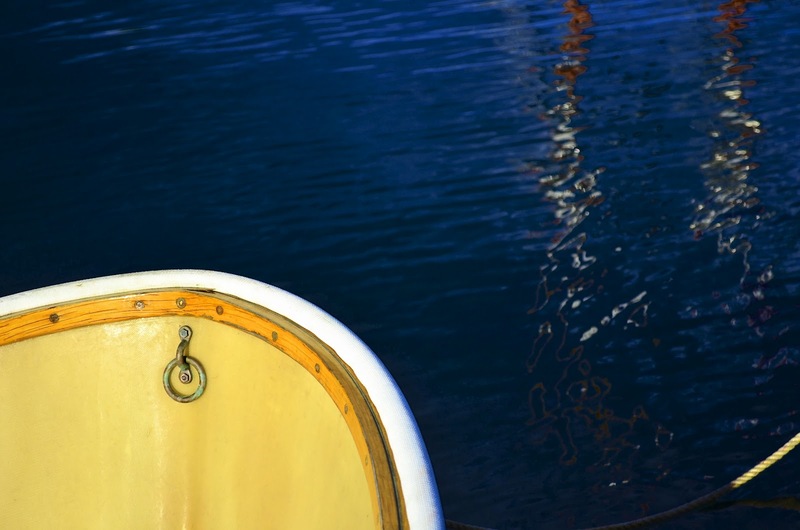 A grouping of your dinghy photos would be beautiful! Any one of these photos are so very wickedly wall worthy! I see the cormorants are gathering there too! And that Rainbow! What a gift! The rich blues are amazing and I love that picture just below the cormorants. I especially like the dinghy photos. How cute. Boats and water make the most beautiful photos. I don't know how you will choose, but the good thing is that they are all yours and you can change them at will. WOW! All such amazing shots! Beautiful water shots & beautiful reflections!! I just love this batch of boat photos! You have me wanting to get over to the coast for some photos myself.